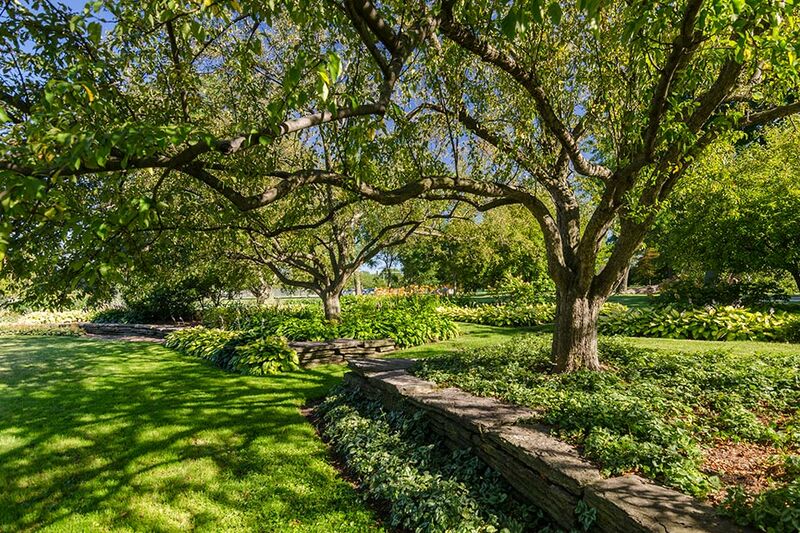 A portion of Chicago’s Jackson Park, designed by Frederick Law Olmsted, Sr., and Calvert Vaux, and held in public trust for more than 150 years, has been confiscated for the Obama Presidential Center, which will be a privately owned and operated facility. 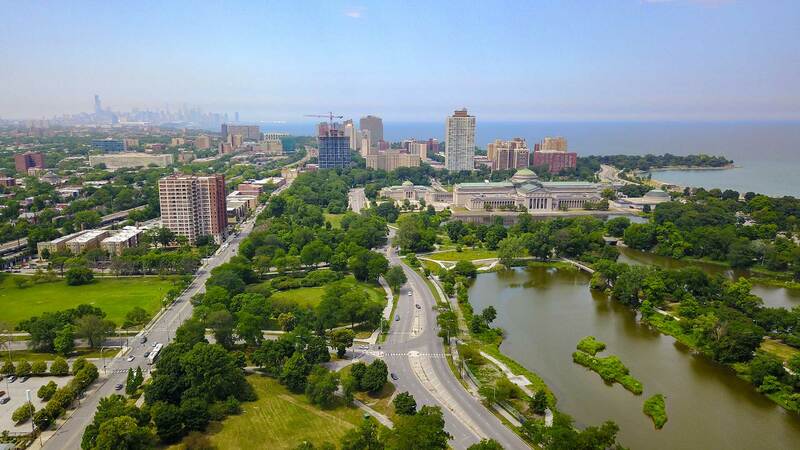 A portion of Chicago’s Jackson Park, designed by Frederick Law Olmsted, Sr., and Calvert Vaux, and held in public trust for more than 150 years, has been confiscated for the Obama Presidential Center, which will be a privately owned and operated facility. 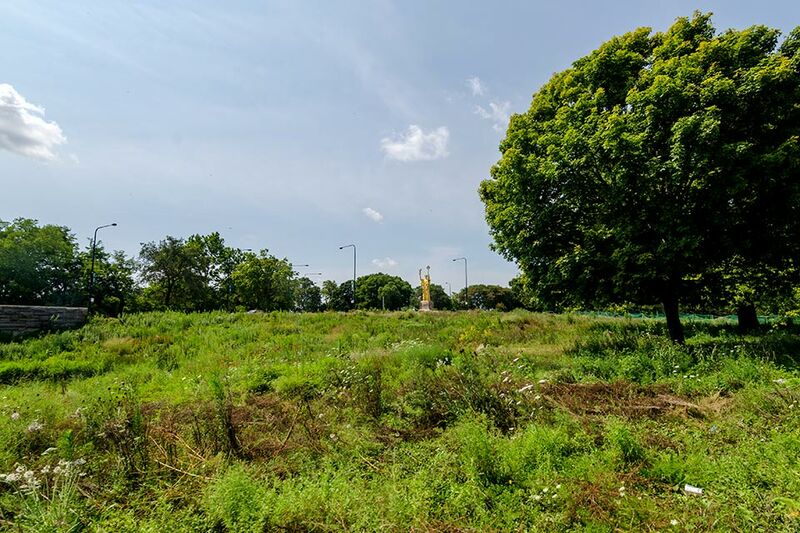 Most recently, the Center has requested up to an additional five acres in the neighboring Midway Plaisance, also designed by Olmsted and Vaux, for a 450-car above-ground parking facility. In addition, the merger of the Jackson Park Golf Course and the adjacent South Shore Cultural Center Golf Course would result in the loss and privatization of even more parkland held in public trust. 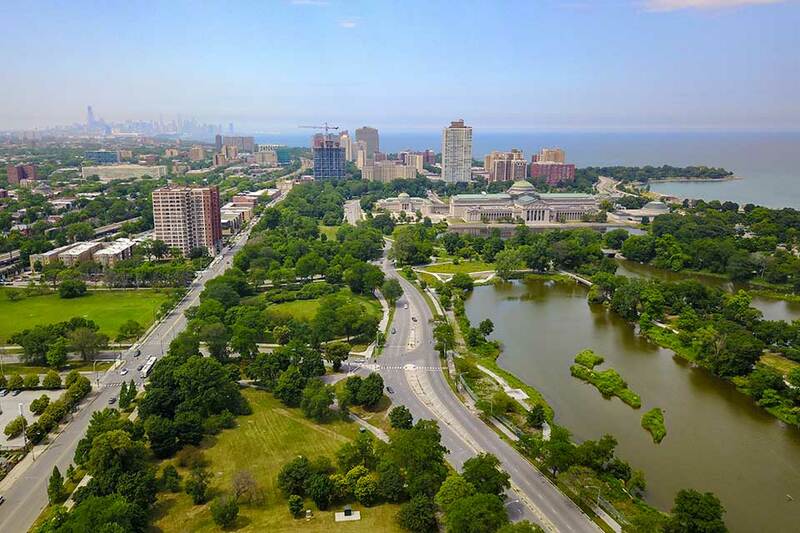 Designed by Frederick Law Olmsted, Sr., and Calvert Vaux in 1871 as part of a proposed 1,055-acre South Park System for Chicago, the 593-acre Jackson Park is connected to Washington Park via a mile-long boulevard, the Midway Plaisance. 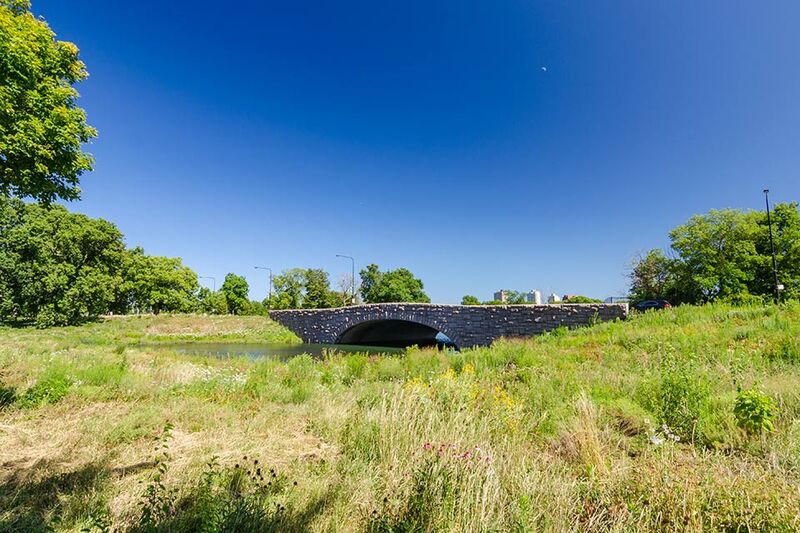 Conceived as an escape from urban strains, the swampy land adjacent to Lake Michigan was remade into a picturesque setting in which water figured as the primary element. Olmsted and Vaux envisioned an interconnected system of waterways, lushly planted and accessible from Lake Michigan. In the original design, entrance via steamboat from Lake Michigan was planned as the primary approach. 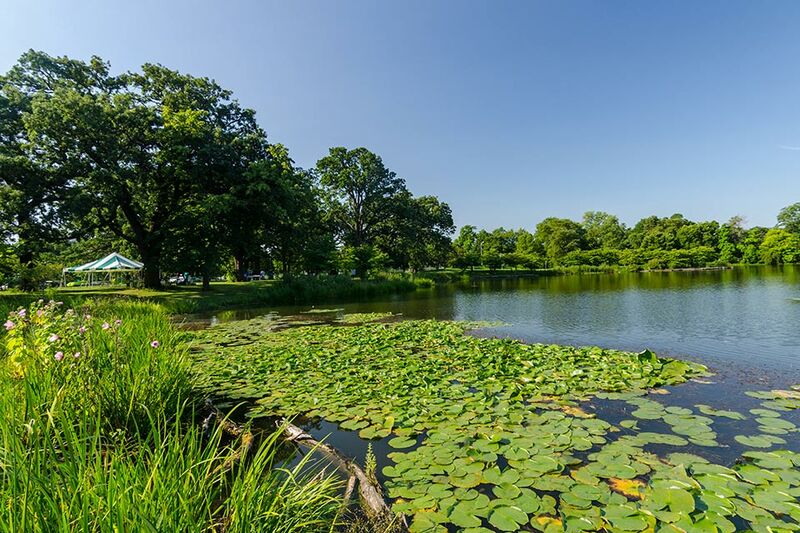 Originally called Lake Park, it was later named for former president Andrew Jackson. In 1893 Jackson Park became the site for the World’s Columbian Exposition. A “White City” of Neoclassical structures, planned by Olmsted and architect Daniel Burnham, was built as a system of lagoons with a formal Court of Honor. 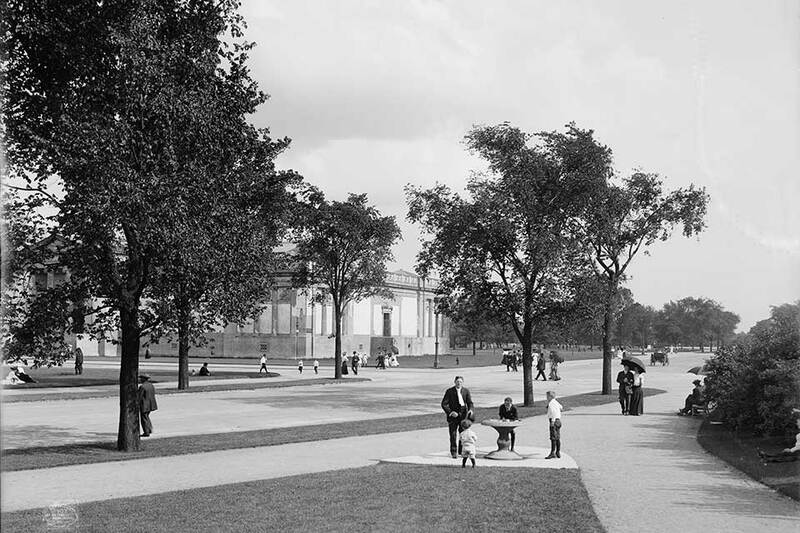 After the Exposition, the site reverted to parkland designed by Olmsted, Olmsted, and Eliot. 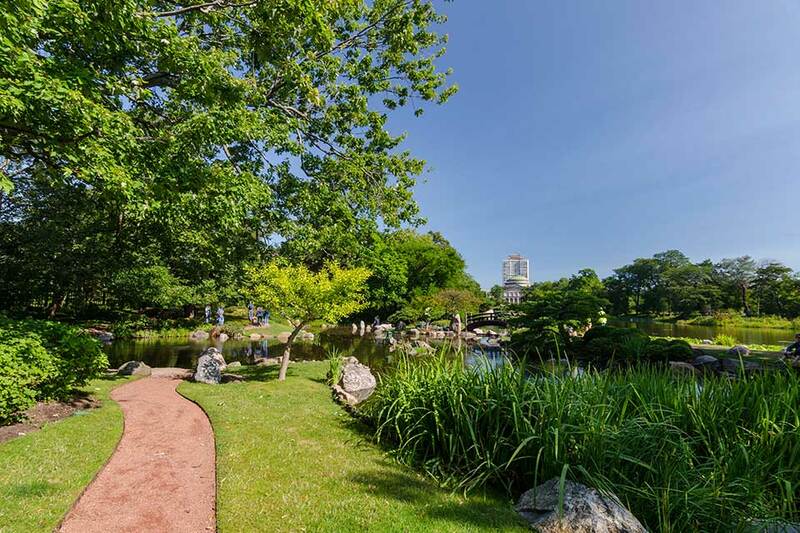 Additions to this plan included the first public golf course west of the Allegheny Mountains in 1899; the expansion of lakefront beaches in the 1900s; and the Japanese-style Osaka Garden built on a wooded isle in 1935. The park was listed in the National Register of Historic Places in 1972. 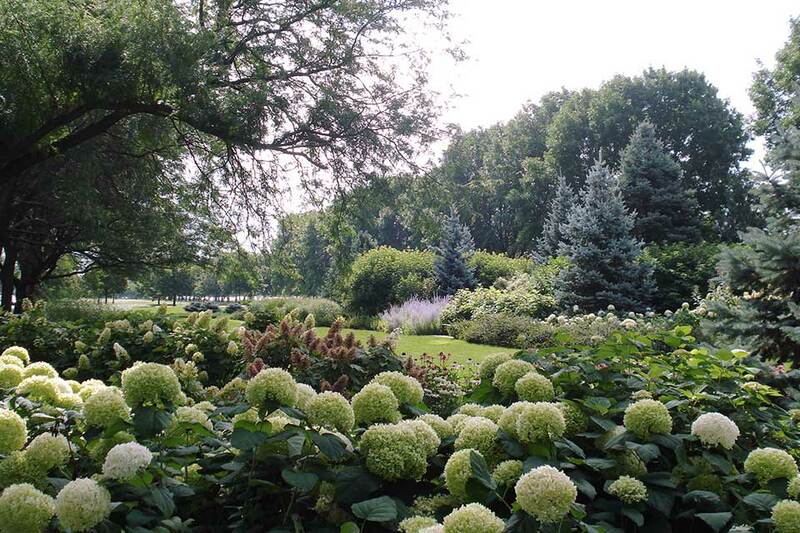 Jackson and Washington Parks, along with the Midway Plaisance, collectively comprise the only Olmsted and Vaux-designed park system outside of New York State. On August 3, 2016, the Barack Obama Foundation announced that Jackson Park had been chosen for the site of the Barack Obama Presidential Center (originally called the Barack Obama Presidential Library). This followed a protracted and controversial selection process during which two other sites in Chicago (including Washington Park) and sites in New York City and Hawaii were considered. Chicago Mayor Rahm Emanuel, a former member of the U.S. House of Representatives and Chief of Staff for President Obama, was determined to get the library. 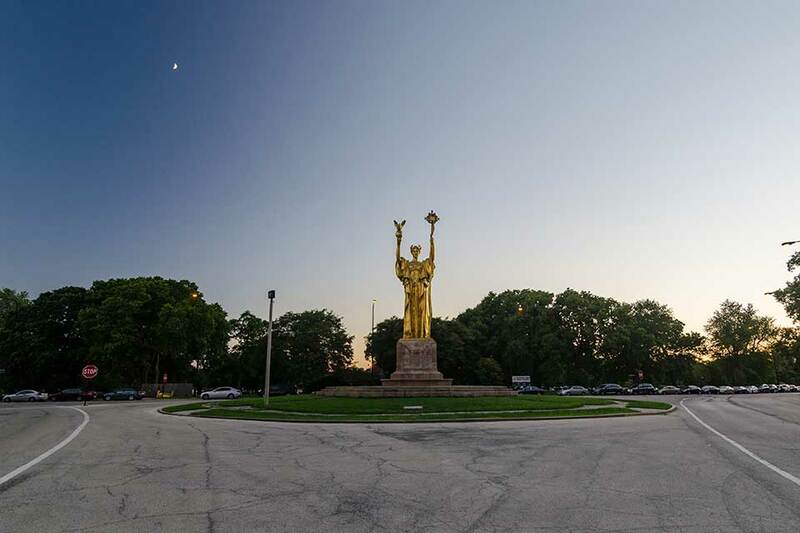 The mayor secured the parkland, which had been held in public trust for more than 150 years, with the support and consent of the Chicago Park District, the City Council, and the Illinois legislature. It became the first time in history that parkland held in public trust has been confiscated for a presidential library. However, as reported in the Chicago Tribune on May 11, 2017, the Center will not be a presidential library operated by the National Archives and Records Administration as a governmental institution. Instead, the Barack Obama Foundation will operate the Center as a private institution. This represents a “bait and switch” for Chicagoans who thought they were to be the home for a presidential library (and were asked to sacrifice public parkland to do so). While the Center’s exact boundaries within Jackson Park have yet to be determined, the site is expected to take approximately 21 acres of parkland and to include a 180-foot-tall monolithic structure, which would likely be visible throughout the park, forever altering primary viewsheds. The Obama Center will be more than twice the size of the ten-acre JFK Library in Boston, the only presidential library in an urban setting and one that holds actual archives, raising questions about why so much of the park has to be used for the Center. This is a further erosion of open space in a landscape in which parkland has been lost and altered throughout the twentieth century. 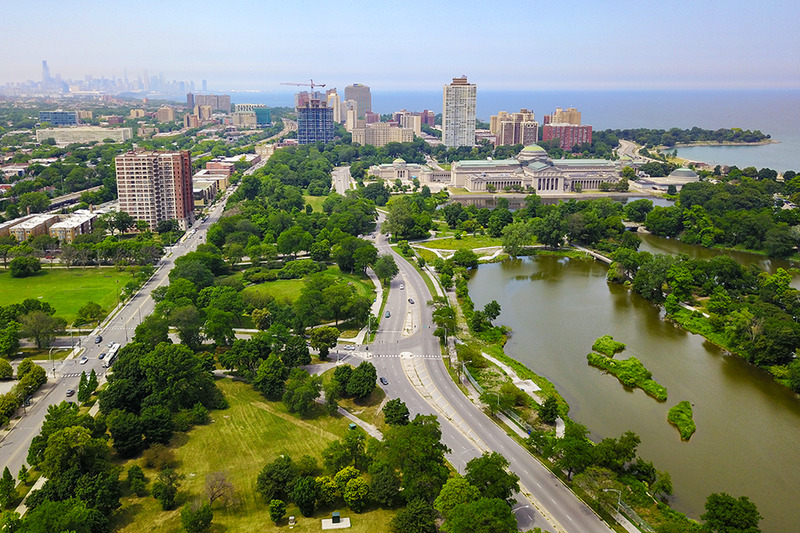 On August 23, 2017, the Obama Center announced a plan to take up to five acres of the neighboring Midway Plaisance, which connects Jackson and Washington Parks, to be used for a 450-space multi-story parking garage with a green roof. The expanded campus would now cover some 26 acres of parkland. Accommodating the new campus necessitates several road closures and the realignment and widening of other roadways, leading to the loss of additional parkland. Not mentioned is “security hardening” that could further cut off public access to parkland. The Obama Center advocates say there will be no net loss of parkland due to the confiscation, because the legislation that made the parkland available for the Center stipulated that the “Park District is interested in acquiring land from the City in exchange for the loss of green space resulting from the construction of the Presidential Center,” a concept that has been called “park positive.” Moreover, the Center’s proponents are contending that the green roof on the multi-story parking garage to be built in the Midway Plaisance qualifies as parkland in the spirit of the “park positive” concept. Setting aside the inherently flawed idea that a historic park could be selectively amputated, and the loss made whole through the creation of new parkland elsewhere, there has been no progress on the city’s pledge to replace the land ceded to the Obama Center. In fact, what has never been articulated by city officials or anyone connected with the Center is whether the “park positive” concept is actually enforceable policy, or merely aspirational. In addition to the Obama Center, there is the proposed significant expansion of the 117-year-old eighteen-hole Jackson Park Golf Course and its merger with the adjacent 109-year-old nine-hole South Shore Cultural Center Golf Course to create a new eighteen-hole championship-level facility designed by Tiger Woods’ firm TGR Design. The new course could become a stop on the Professional Golfers’ Association (PGA) tour. Land-use decisions and planning are to be managed by the new quasi-private Chicago Parks Golf Alliance (created by the Park District in 2016). A member of the Chicago Park District is on the board of the Chicago Parks Golf Alliance, theoretically providing a conduit for public access and input, although the Alliance is not subject to municipal oversight and is not subject to Freedom of Information Act (FOIA) requests. There are unanswered questions about potential conflicts of interest—would the Park District member of the Alliance Board be representing the city and the general public, or have a fiduciary duty to represent the Alliance? There is also widespread concern that increased greens fees will curtail neighborhood players. And, the consolidation of the two courses would come at the expense of other existing recreational facilities and natural areas now available to the surrounding neighbors. Another unresolved question is who will pay for what. The Obama Foundation is raising money for the Center and has said they would pay for the parking garage at the Midway Plaisance. As for the rest, as DNAinfo reported, “Mayor Rahm Emanuel opened the door … to city taxpayers footing the bill for a long list of improvements needed to build the Obama Presidential Center in Jackson Park,” including road closures and conversions, along with the creation and widening of new roads and their attendant infrastructure needs, which are currently estimated to cost $100 million. In addition, Illinois House Speaker Michael Madigan has said he supports state funding for the Obama Presidential Center. Given the current financial status of the city and state, it is unclear if there is an appetite among enough elected officials and the general public for funding infrastructure costs for a private institution. And it remains unclear who will shoulder the costs associated with the golf course consolidation project. 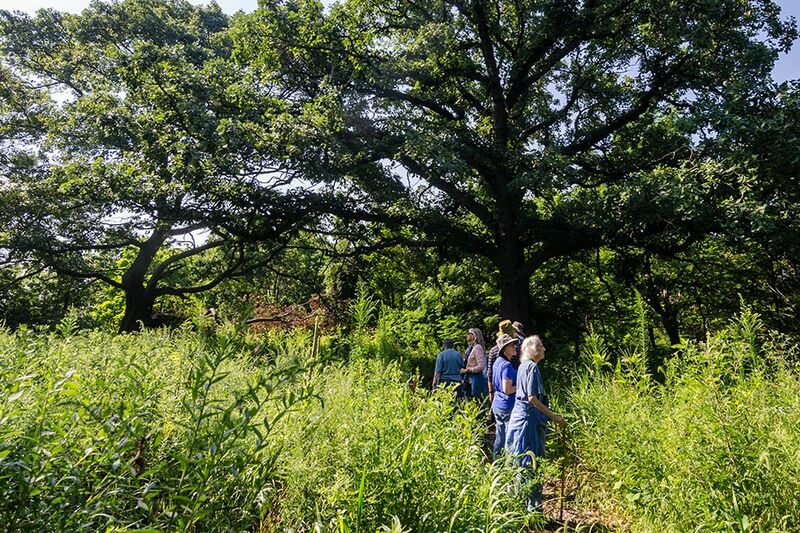 Support the work of Jackson Park Watch, which is closely monitoring developments in the park.